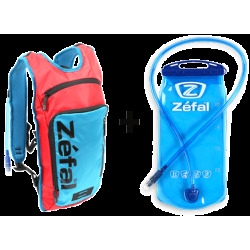 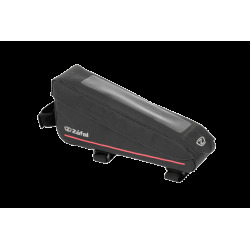 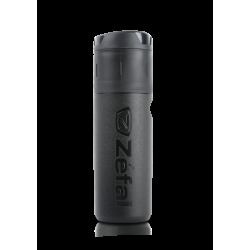 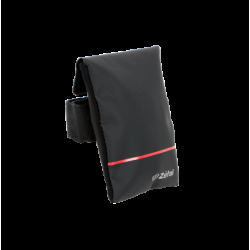 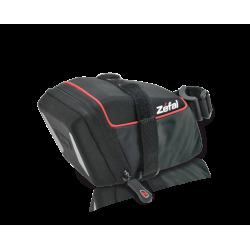 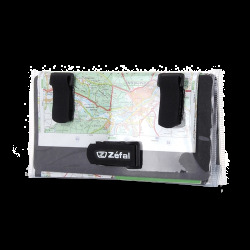 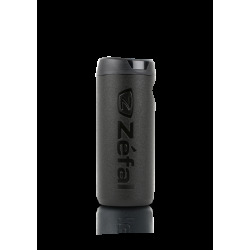 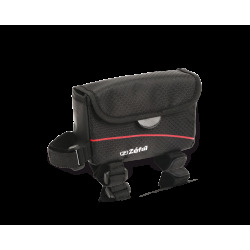 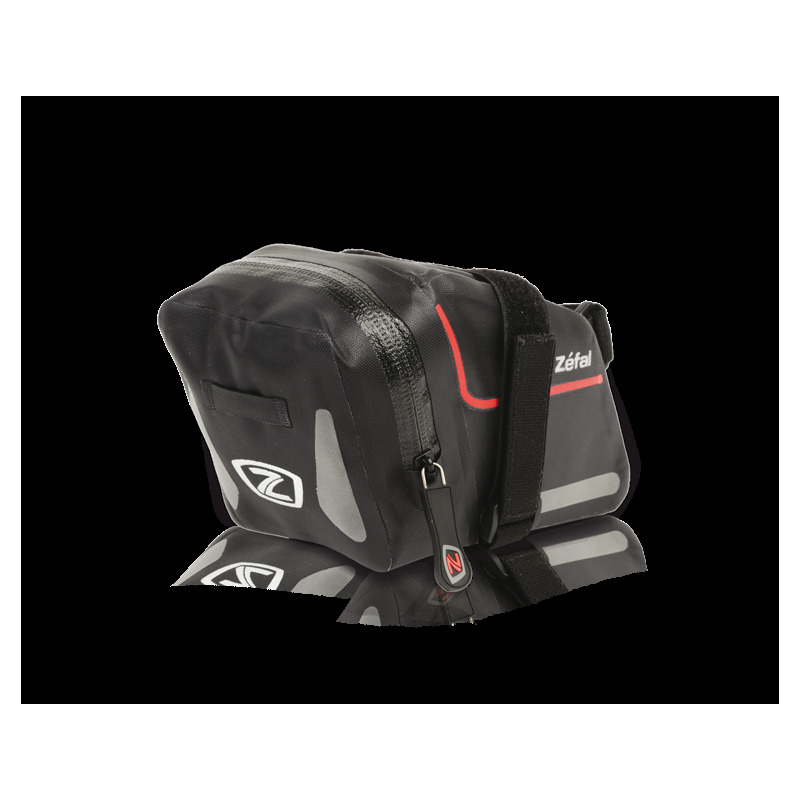 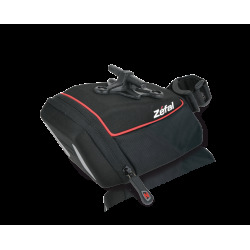 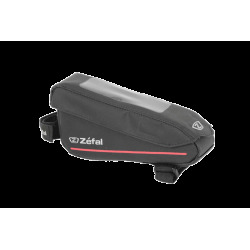 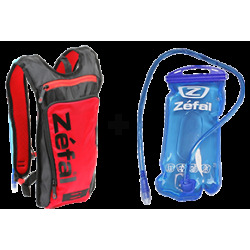 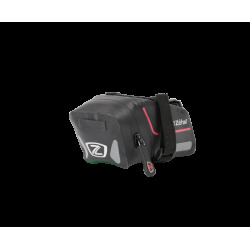 The Z Dry Pack L is the ideal for wet conditions. 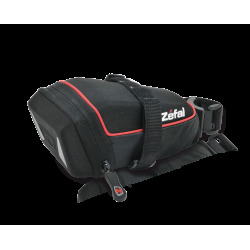 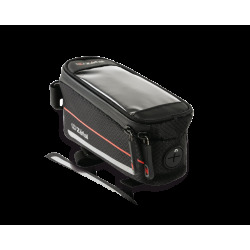 Made in welded waterproof material, it keeps your accessories dry. 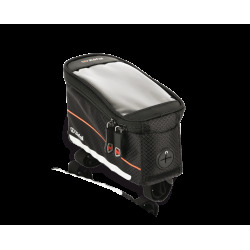 Reflective stripes and a loop allow a better visibility of the bike if you ride at night. 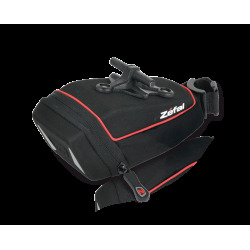 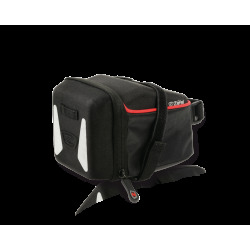 The wide opening guarantees an easier access to the bag content.